A Place for Women Obstetrics & Gynecology is dedicated to providing compassionate care to all of our women patients through all stages of life! 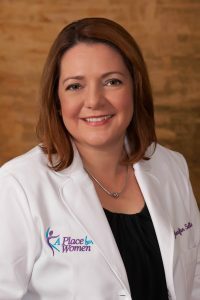 Our dedicated team of all-women physicians and staff know how to nurture the needs of each and every patient while still providing the most up-to-date healthcare. 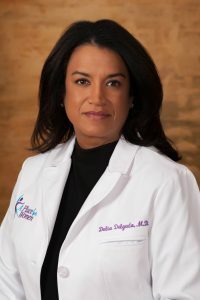 Dr. Delgado graduated medical school from University of Puerto Rico and completed her residency training at San Juan Municipal Hospital. 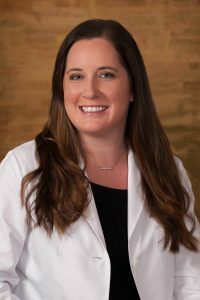 Dr. Lipton is a born and raised Floridian and local to the Tampa Bay Area. She graduated medical school from the University of South Florida.